Content marketing has experienced a clear and sharp increase in popularity over the last few years and who can be surprised when content marketing costs roughly 62% less than traditional marketing and generates almost three times more leads? Not only is it cost effective, but content marketing also provides a wealth of benefits such as increased traffic to your website, establishes authority and visibility to search engines and can convert web visitors into valuable leads. Not only that but according to studies conducted by the CIM suggest that more than 80% of B2B marketers and 70% of B2C marketers used content marketing for their online businesses last year. We know executing content marketing might seem a little daunting at first, especially if you’re unclear of your starting point but it’s well worth the effort. Okay, so let’s face it, this question really boils down to, how much time or money do you have and what your marketing objectives are. If your marketing objectives are to generate leads by implementing a content marketing program, and you feel confident creating and managing this program yourself then you would probably consider the DIY option more seriously. By doing this, you’ll have complete control of the content that is created and the quality that is created too. The knowledge that you possess of your business is extremely valuable to your content marketing – it’s the foundations that will keep your reader coming back for more. External content suppliers may find this difficult to replicate this knowledge due to their inexperience in your specific industry. Creating content yourself will not only mean that you will have complete control of not only the quality but the quantity too. This will enable you to create a content schedule that works around your business calendar. For example, if your business trade is really quiet in January you could write perhaps 4 or 5 blogs compared to a really busy trading month when you only have the time to write 2 or 3 blogs. It’s all about your time management. Although, bear in mind that if you are heavily involved in the workings of the business, you may need to schedule extra time for content creation. If not, this could stunt your lead generation if you reply 100% on content marketing to bring these leads to your site. These things may seem daunting at first, but there are plenty of free resources available to help you with these elements of a content marketing program. Time is precious, but spend a few hours researching and understanding these aspects and you’ll save yourself time in the long-run. If your business objective is to scale up your company, your team, and your content marketing then you may need to consider investing more to outsource your content and ensure consistency of marketing campaigns at a larger volume. Outsourcing your business’ content to either a marketing agency or a professional writer may seem expensive but it offers other benefits such as your content being of a high-quality, optimized for search engines and created with a keyword strategy in mind. Outsourcing would also free up the excess time to be invested in other areas of your business, adhering to your business objective of scaling up your business. 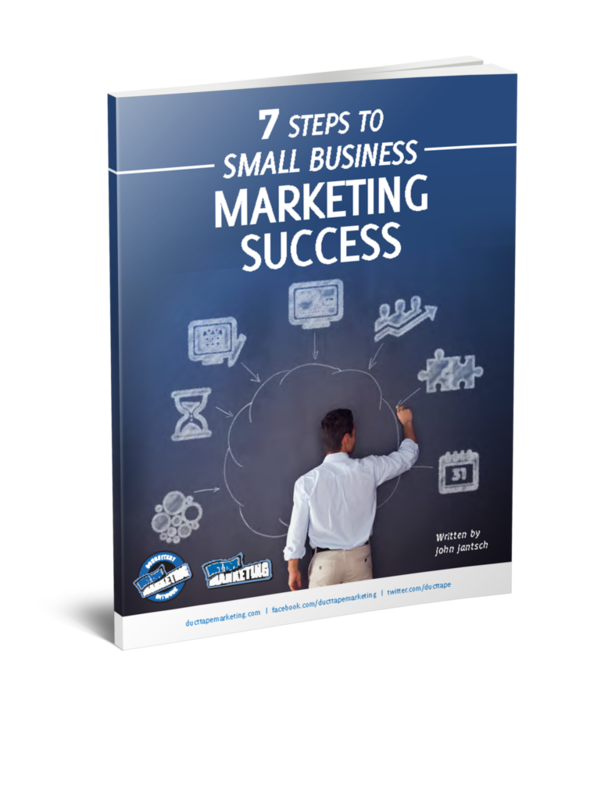 This will leave you more time to focus on business growth and generate the maximum amount of ROI possible. In addition to these important digital marketing skills, an in-house marketing assistant will be able to work with you to become a curator, creator, and editor of your content. Hiring an in-house marketing assistant has many benefits, although take into consideration the true cost of hiring staff before you take the plunge. There are so many benefits for creating your own content, outsourcing it to a professional writer or agency and hiring someone in-house but you must ensure that whichever method you decide that it is the best fit for you and your business. There is no right answer to determining whether you should outsource only whether it helps your reach your business goals and objectives. 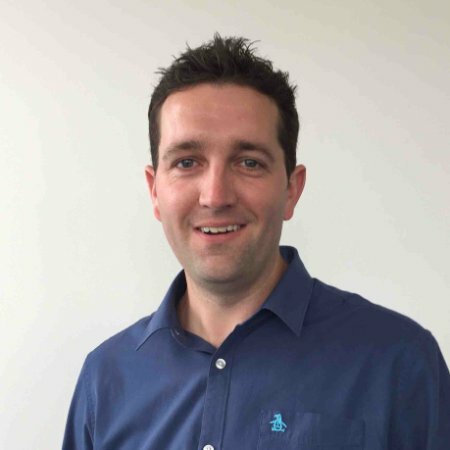 Richard is the director and co–founder of Angelfish Marketing, a Cheltenham based digital marketing agency specialising in inbound marketing for B2B SME’s. With over 15 years experience in sales, marketing and research, Richard helps brands and agencies get ahead of the competition. You can connect with Richard on Linked In.